**Do not wash in a dishwasher and try to avoid prolonged contact with water. 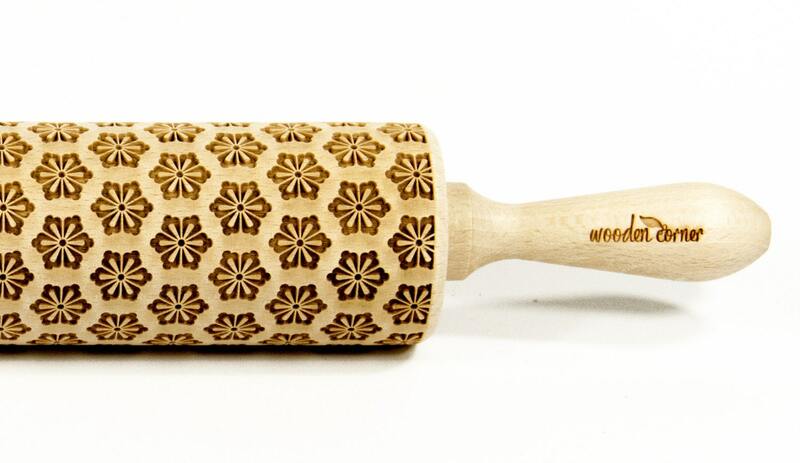 ***My rolling pins, for hygienic reasons, we will send as raw wood. I recommend that before use, coat with cooking oil.